An irrational fear of darkness is known as nyctophobia, and it is far more common and more debilitating than most people realize. While a few credible studies have shed some light on the fear of darkness, little is still known about the pathological background of this condition. Not only does nyctophobia often go undiagnosed and therefore untreated, but those who suffer with a paralyzing fear of night may be too embarrassed to discuss their condition with anyone. A fear of the dark can be just a serious as any other psychological condition. In fact, this complex condition can lead to the development of other disorders. The symptoms are severe and attack the person on both a physical and mental level. Because of this nyctophobia is considered a dangerous disease, and just the anticipation of nightfall can be enough to trigger symptoms. There’s currently only a limited understanding of the condition and because of that, it’s most likely under-diagnosed. It’s easy to misdiagnose nyctophobia as something like anxiety, and some people suffering from insomnia might only have trouble sleeping because of undiagnosed nyctophobia. Nyctophobia is a dangerous disease, as is the sleep deprivation it can cause. It can be treated, but first it has to be recognized for what it is. 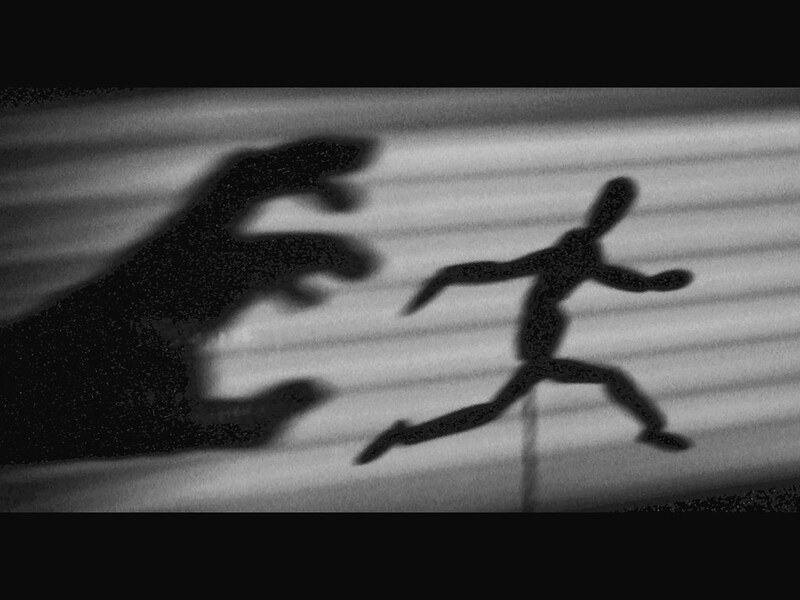 A person suffering from nyctophobia may not fear supernatural creatures or even any particular thing about the night. 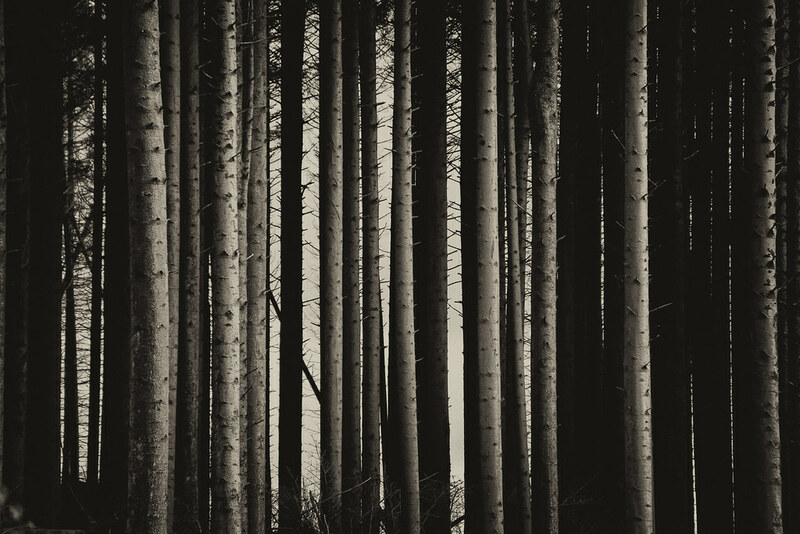 It’s often just the absence of light itself that begins to alter their perception in a number of ways. As with anxiety, worst-case scenarios can play through their heads. 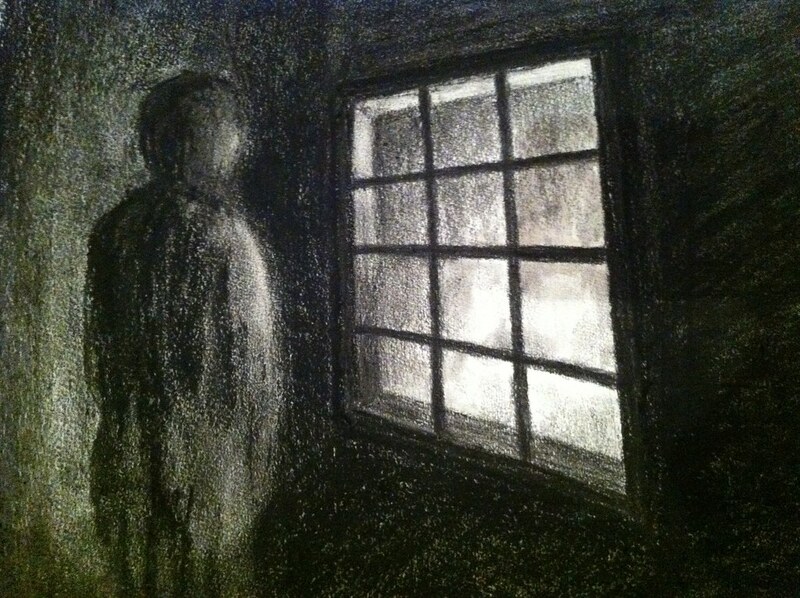 Nyctophobia patients may experience an inability to cope with anything related to darkness, even during the day. Even basic nighttime routines like brushing teeth or changing into pajamas can induce a fear-evoking state. Severe cases of nyctophobia can even lead to depression and suicidal thoughts. Nyctophobia is limiting at best, disabling at worst. Symptoms can range from dizziness, shortness of breath, and an accelerated heart rate, all the way to severe chest pains and full-on panic attacks. The physiological effects are not limited to the night hours; simply anticipating the onset of darkness is enough to affect someone's entire day. Those with nyctophobia have been known to get so worked up over the thought of being surrounded by darkness that they begin shaking, sweating, and may feel nauseous, or even vomit. Someone with nyctophobia often has to make major social sacrifices; they may even choose to isolate themselves. Nyctophobes are limited in what they can do, where they can work, and what events they can attend. Their relationships could become strained, and even the anxiety they feel during the day affects their personality.